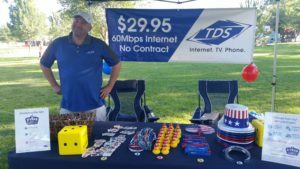 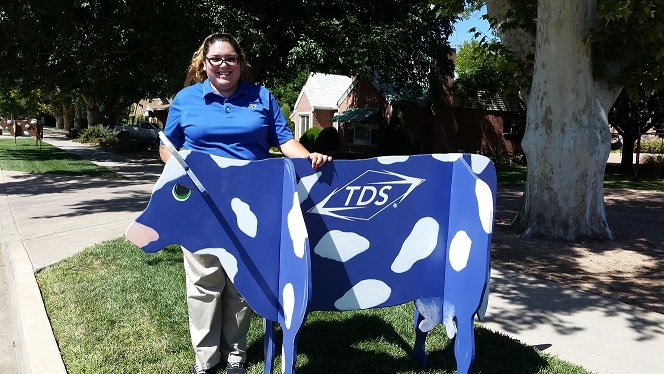 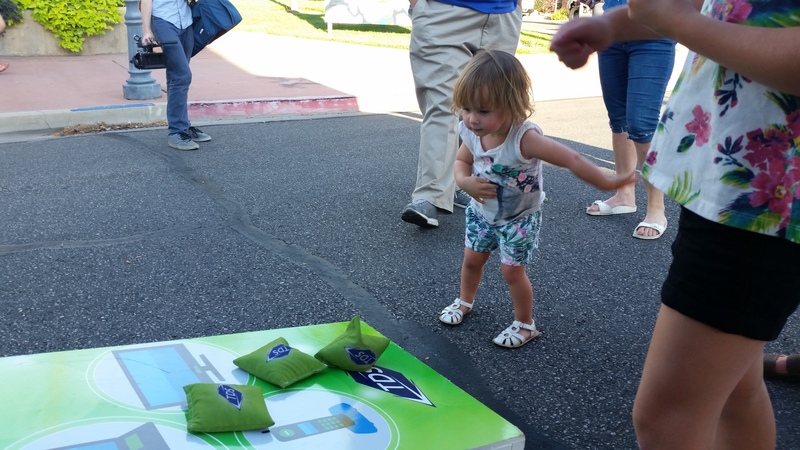 From cheese and beer to music, parades and even rodeos, TDS has been making itself known at events all over the country. 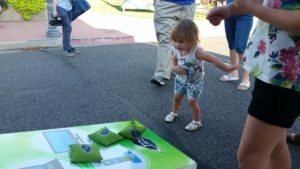 Sponsoring events helps our communities thrive. Not only that, but they’re one way TDS can get involved while also building brand recognition and visibility. Being a sponsor allows TDS to reach a large, targeted marketplace, build personal connections and extend the company’s message at events.